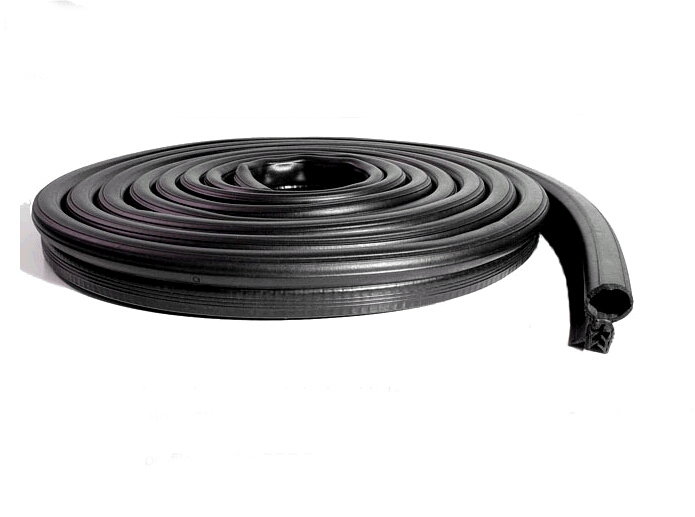 Rubber seal strip for door and window is made of a EPDM solid “U”channel strip and a EPDM sponge rubber bulb,include the special metal clips and gripping tongues to provide a better gripping,tractor door seal is mainly used in truck,tractor,automotive,machinery and so on. Better tightness, ozone resistance, weather resistance and aging resistance in wide temperature range. Various car, door & window ,home appliances, equipment cabinet etc. 2.it can be used in outdoor and sunlight directly. 3.easy to install and can grip the sheet very well without any permanent glue.